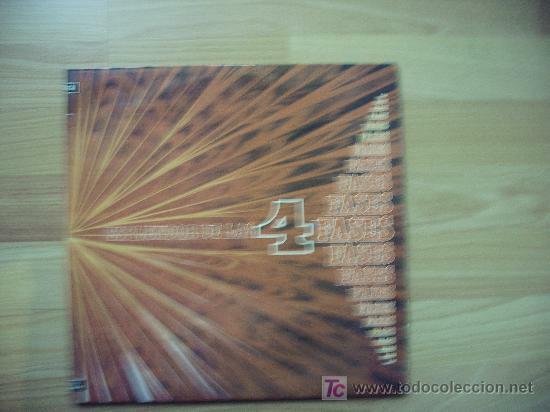 ESPLENDOR DE LA 4 FASES - DOBLE LP. ESPLENDOR DE LAS 4 FASES. VARIAS ORQUESTAS. DISCO ESTÉREO 4 FASES. DOBLE LP. Hora oficial TC: 22:27:03 TR: 154 ms.